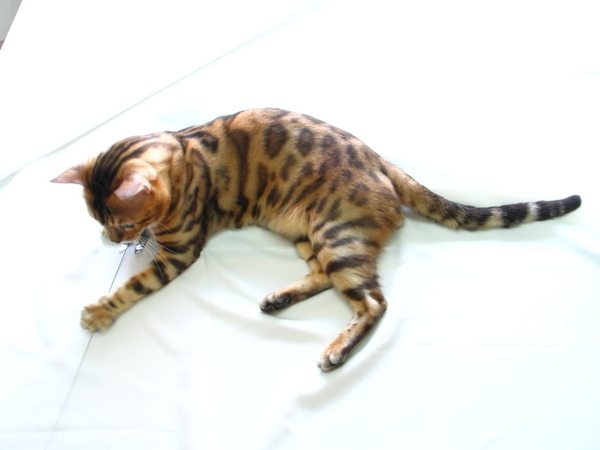 We are a TICA registered Bengal breeder. 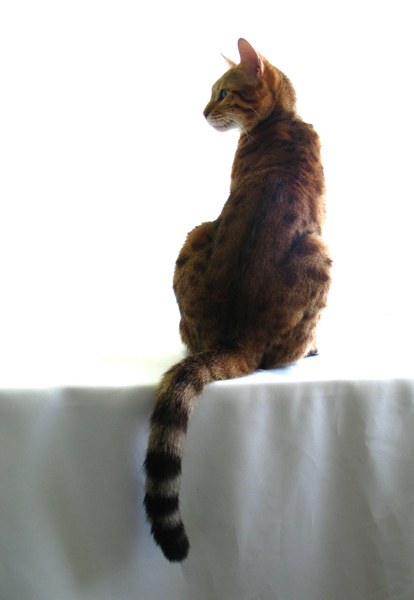 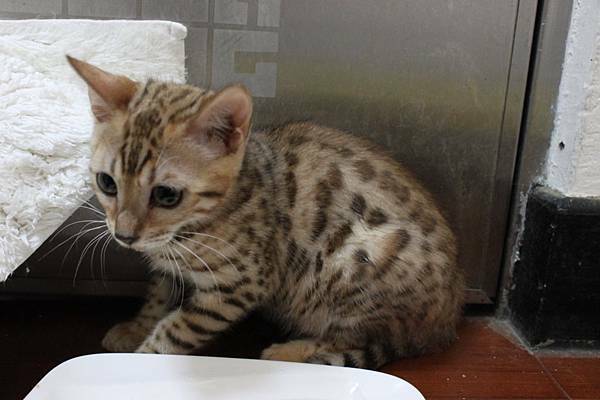 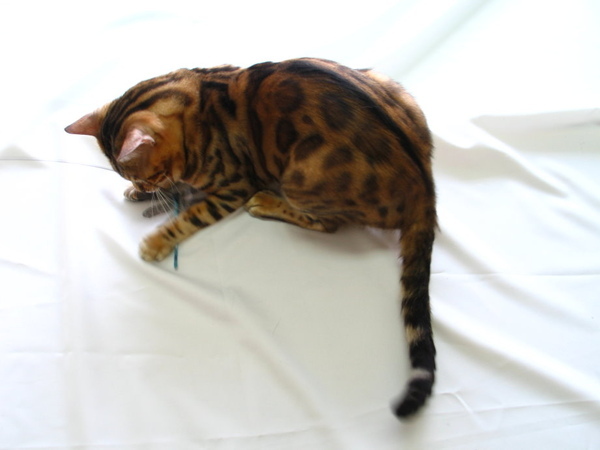 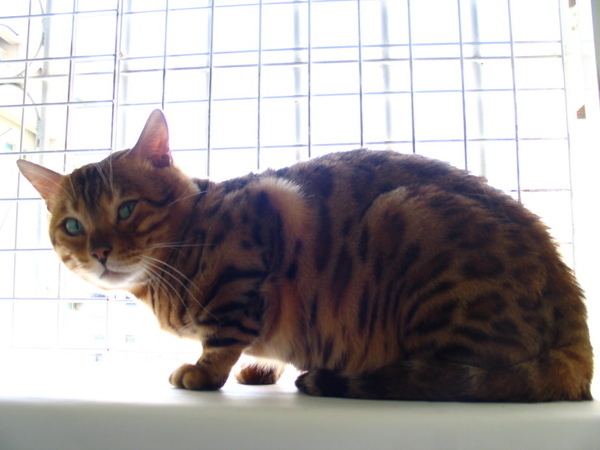 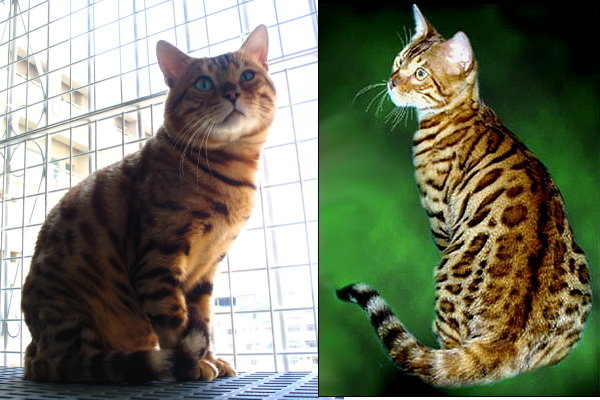 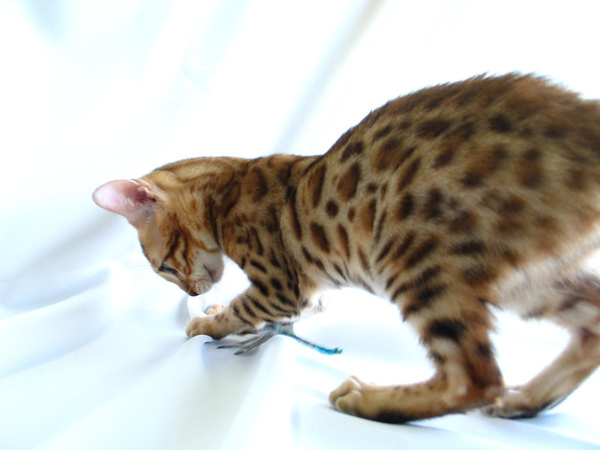 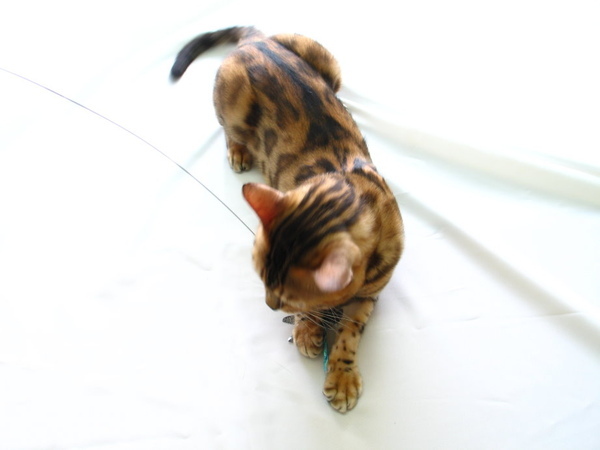 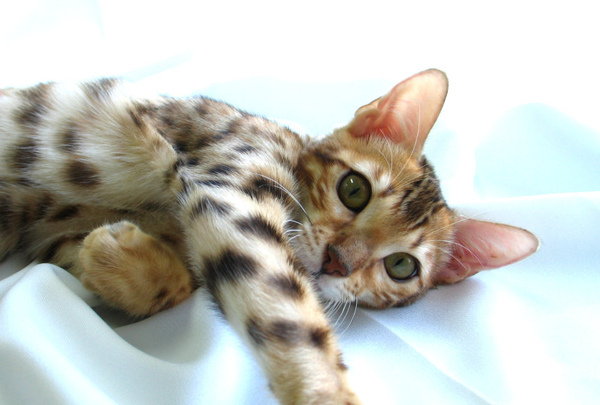 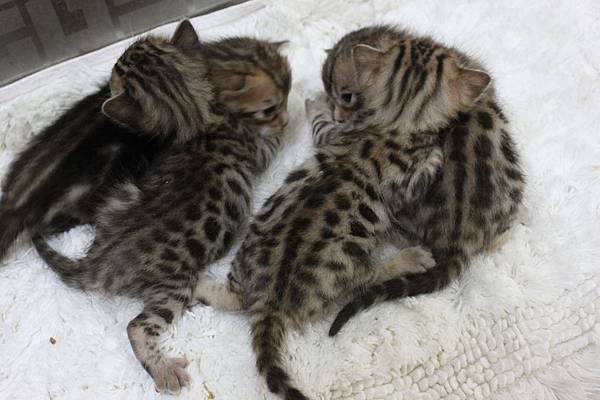 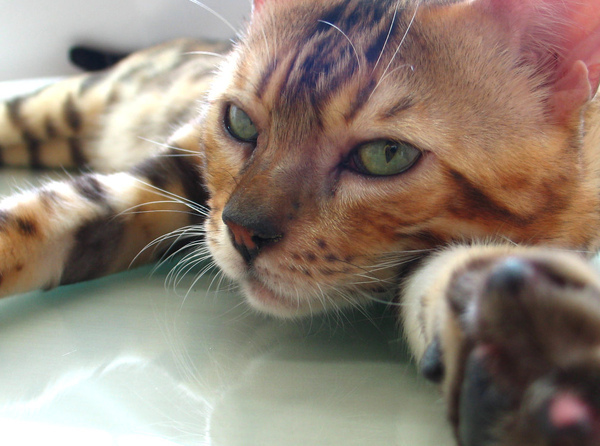 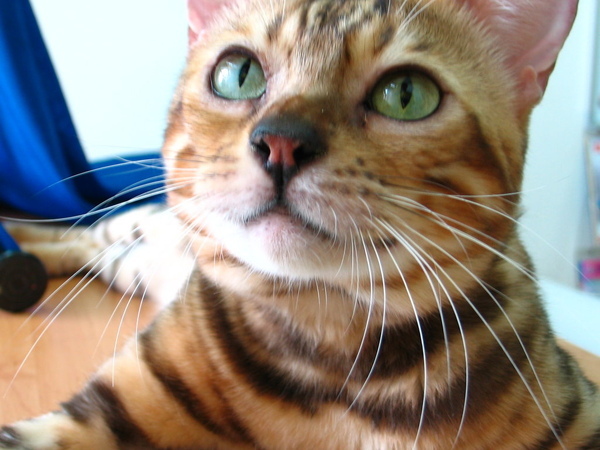 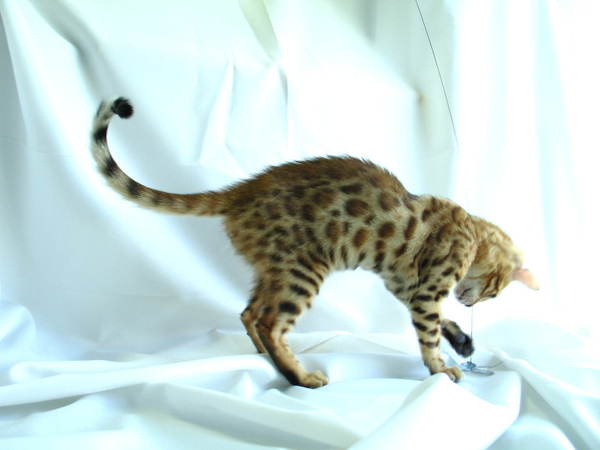 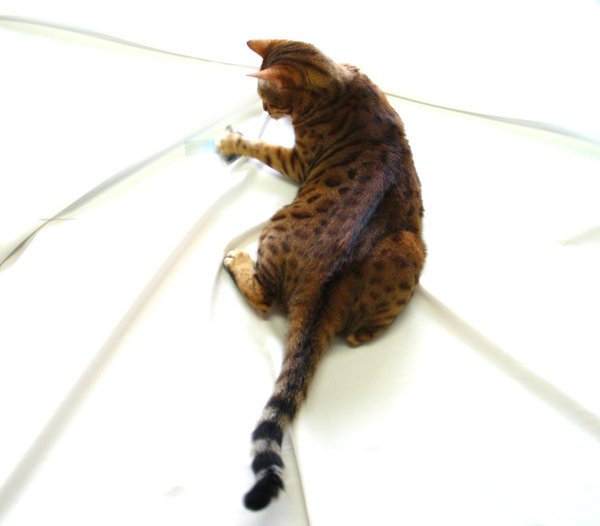 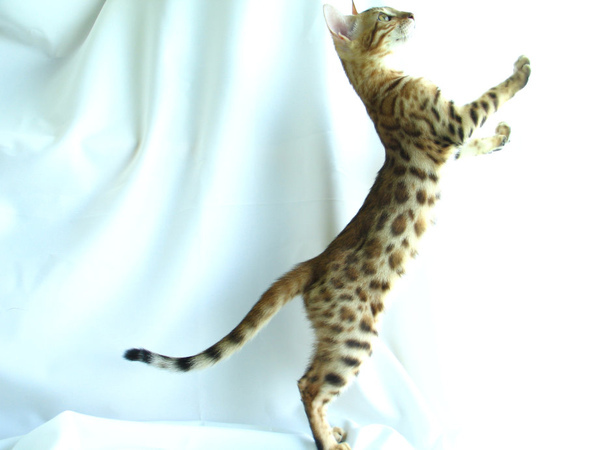 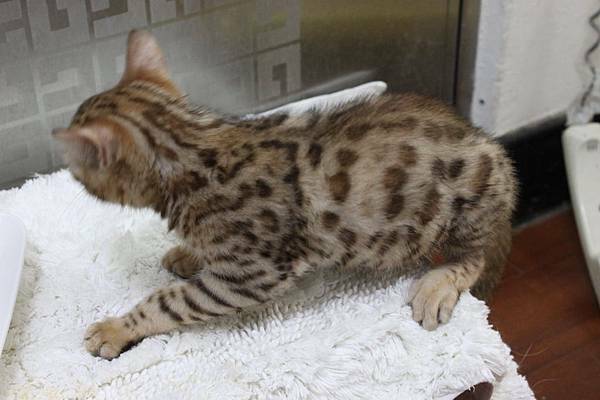 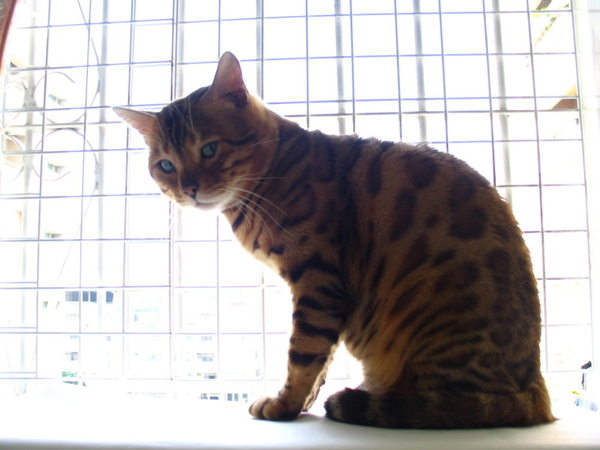 We have the most amazing rosette bengals and are glad to ship them worldwide. 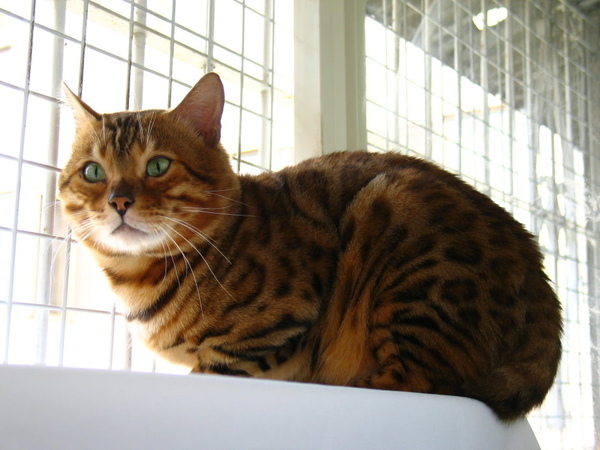 Taiwan is a rabies free country and the international buyers can get them when they are still kittens. 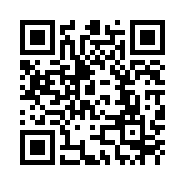 Please feel free to ask any questions and contact to us. 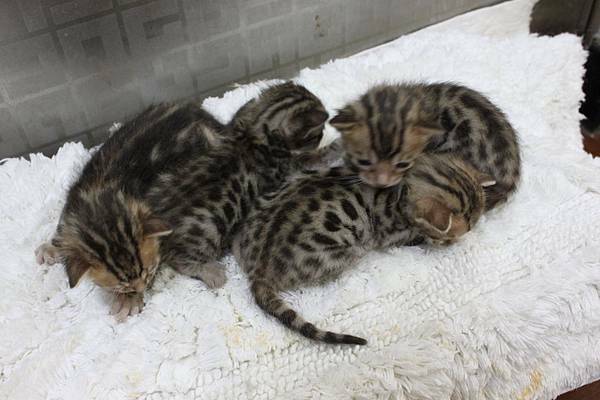 We have a litter rosette bengals born on 2/24/2009.